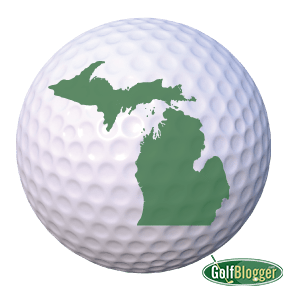 Find more information on the Golf Association of Michigan at www.gam.org. Find more information on the Michigan PGA at www.michiganpgagolf.com . Brian Cairns, Lee Houtteman (PGA) d. Kyle Gaines, John Quigley 4 and 3. Quigley (GAM) d. Houtteman 3 and 2.